You may be familiar with the iconic Vietnam Veterans Memorial. But do you know about the artist-architect who created this landmark? 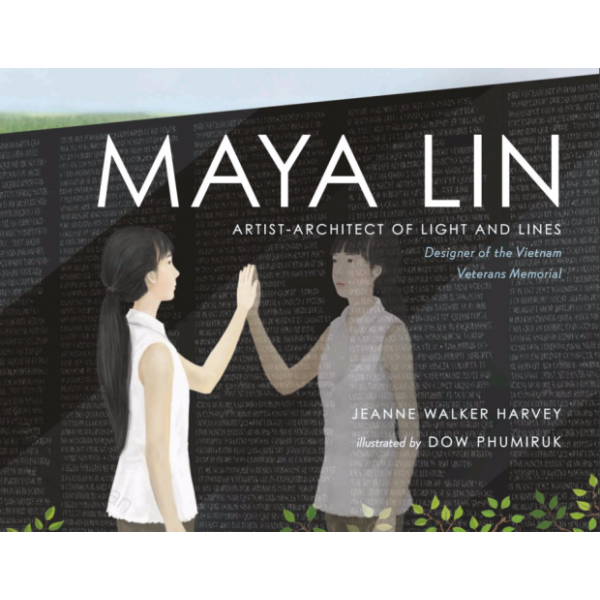 As a child, Maya Lin loved to study the spaces around her. She explored the forest in her backyard, observing woodland creatures, and used her house as a model to build tiny towns out of paper and scraps. The daughter of a clay artist and a poet, Maya grew up with art and learned to think with her hands as well as her mind. 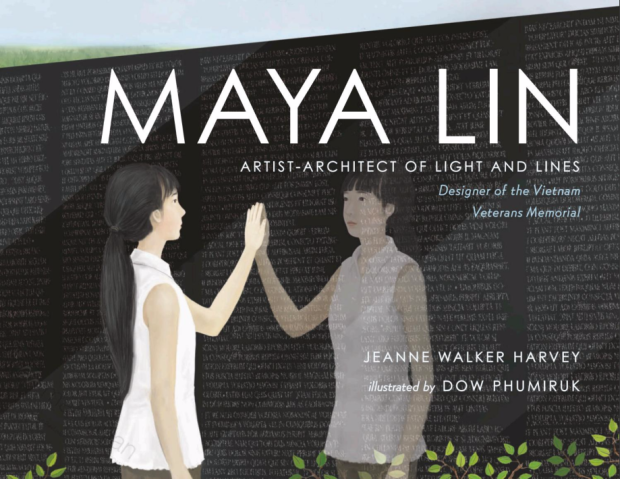 From her first experiments with light and lines to the height of her success nationwide, this is the story of an inspiring American artist: the visionary artist-architect who designed the Vietnam Veterans Memorial.